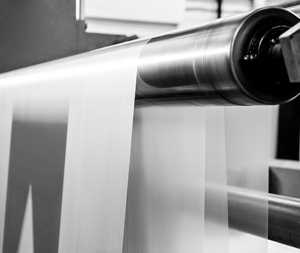 Due to continued investment in our manufacturing facilities, £4.5m to date and still spending, NDC Polipak is able to produce a wide range of different polythene and polypropylene products in a range of sizes and thicknesses to suit individual customer needs. From pallet covers, sheeting and pallet protectors to different sized polythene bags, we can make it all. Therefore if you haven’t seen what you were looking for amongst our stock items get in contact with your specific requirements and we will see if we can produce it for you. In addition to in-house manufactured product, NDC has developed a wide range of ancillary products enabling NDC to become a one-stop-shop for many leading DIY retailers.